The Creationists consistently lost court challenges in their attempts to have Creationism taught in schools because Creationism is viewed at Christian Fundamentalism and, hence teaching Creationism violates the separation of Church and State. Intelligent design appears to intentionally obfuscate who the designer is to avoid this problem. However, in the court case over the teaching of Intelligent Design in Dover, Pa., Judge James Jones concluded that the Intelligent Design was simply thinly veiled Christian Fundamentalism and the the “designer” was the Christian God. Evolution is an amazingly inefficient process. 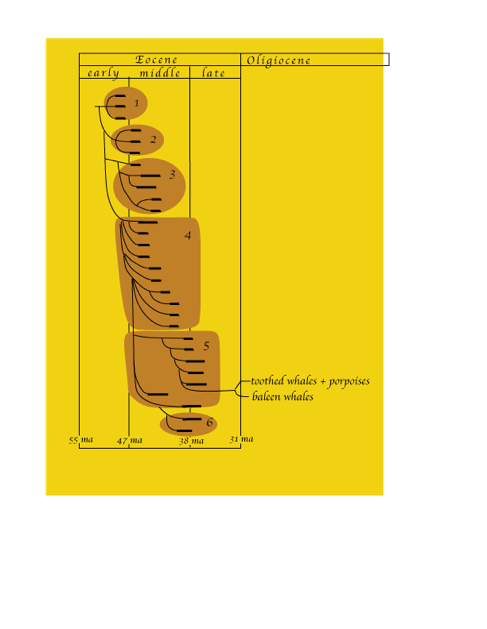 For example during the Eocene epoch, in the period from 50 to 35 million years ago, more than 30 genera of whale-like animals appear in the fossil record linking true terrestrial animals with whales. Once the highly adapted aquatic body form of whales, porpoises, and dolphins appeared, it remained essentially unchanged for 35 million years. Why didn’t the “intelligent designer” immediately design the whales, rather than making a large number of intermediate forms that quickly died out? The widespread occurrence of parasites, which live off of live (and presumably innocent) creatures is a big problem for the theory of Intelligent Design. 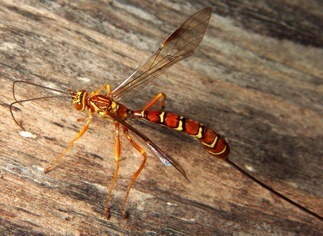 The best example is the Ichneumonoidae wasp, which injects venom that paralyzes a caterpillar. The wasp then lays eggs in the caterpillar. when the eggs then hatch into larva that proceed to eat the paralyzed caterpillar from the inside-out. Darwin questioned how a process like this could be designed by a loving God?